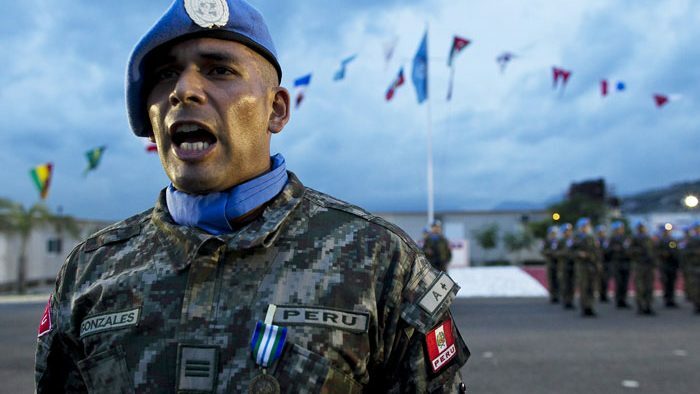 The countries of Africa, Asia, and Latin America provide around 92 percent of all military and police personnel for United Nations (UN) peace operations, while contributing about 15 percent of the budget. China—hardly a legitimate representative of the Global South as the world’s second largest economy and a permanent member of the Security Council—inflates the latter number because its financial contribution amounts to over 10 percent of the total. The West thus foots the bill; but since the late 1990s when even traditional peacekeeping became more dangerous, they have been unwilling to send their own personnel where the risks are high and their national interests minimal. One former force commander summarized to one of the authors, “The willing are not capable, and the capable not willing.” In short, the West makes use of “hired help” from developing countries, or what David Malone and Ramesh Thakur dubbed “racism in peacekeeping.” Philip Cunliffe views the North-South rift as a reflection of liberal imperialism. Nonetheless, are troop-contributing countries from the Global South merely victims and passive? If not, why and how have they actively contributed to UN peace operations? Before answering those questions, we provide a brief overview of how and when the UN’s military landscape changed. We conclude by examining the nature of various long-standing reform proposals under consideration that have particular resonance for the Global South. 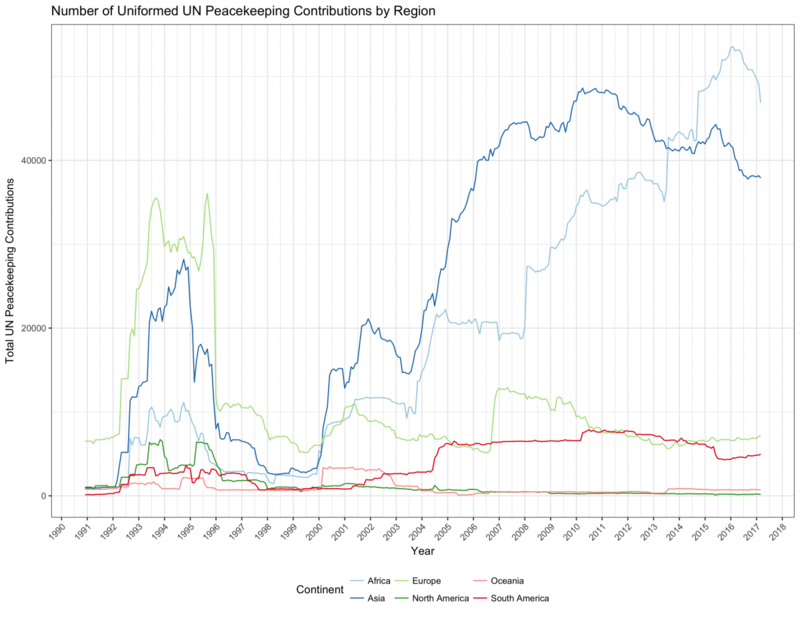 Kabilan Krishnasamy, “‘Recognition’ for Third World peacekeepers: India and Pakistan,” International Peacekeeping, 8:4 (2001), 56-76.